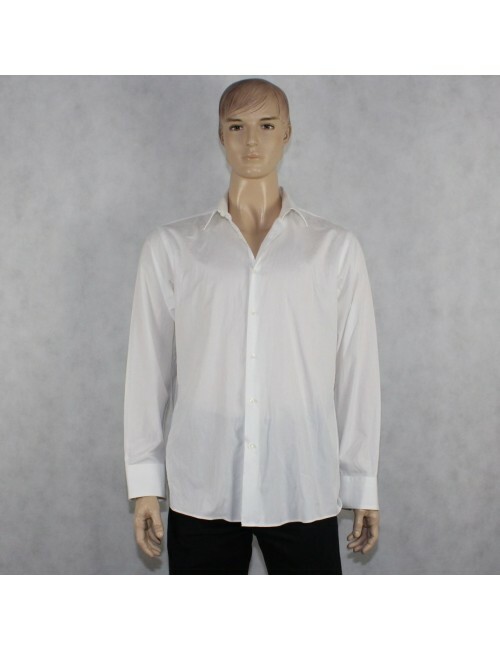 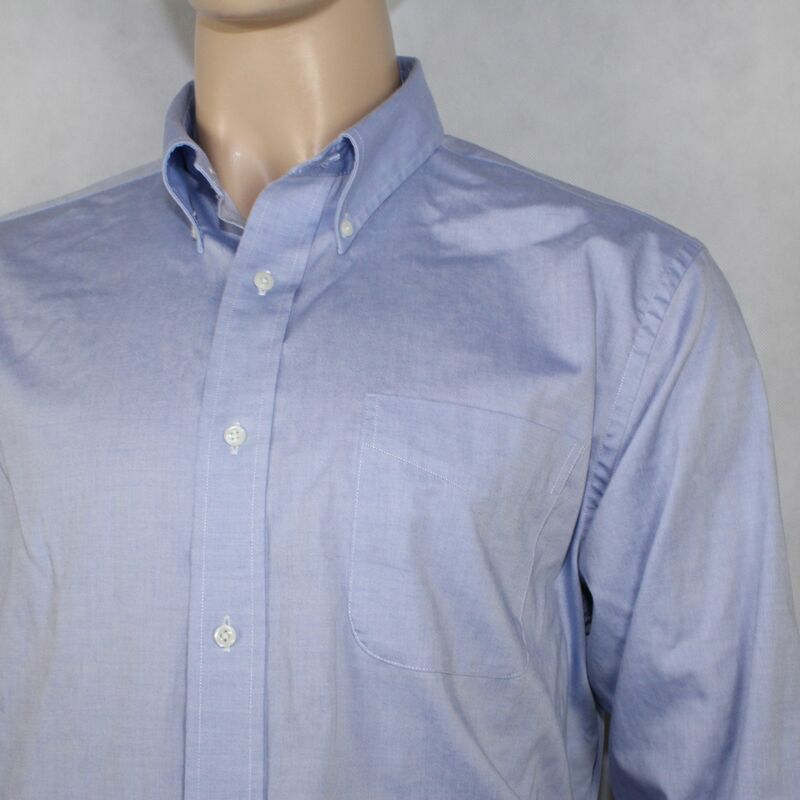 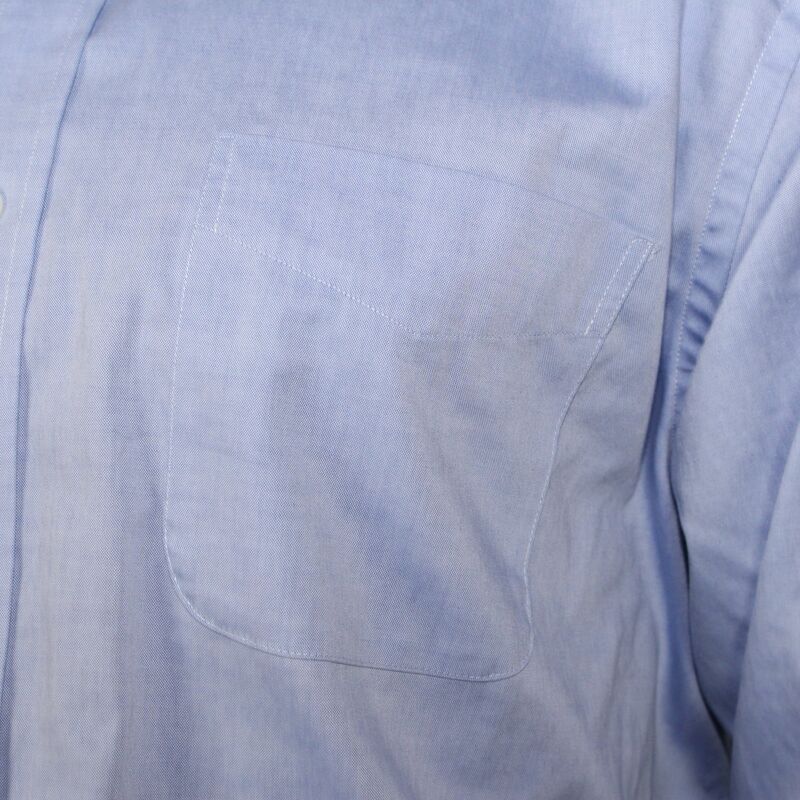 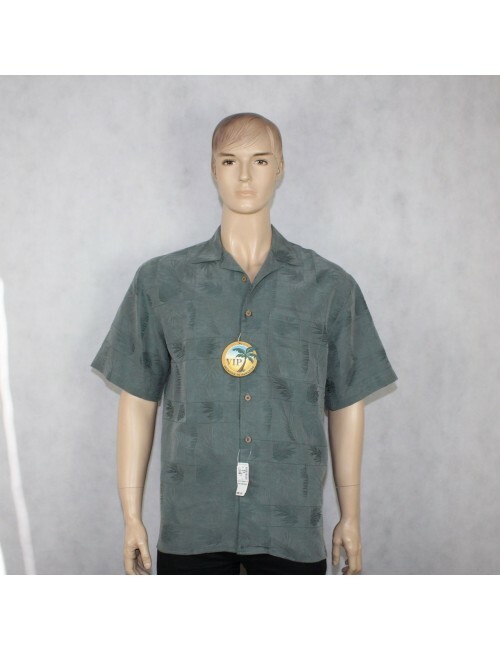 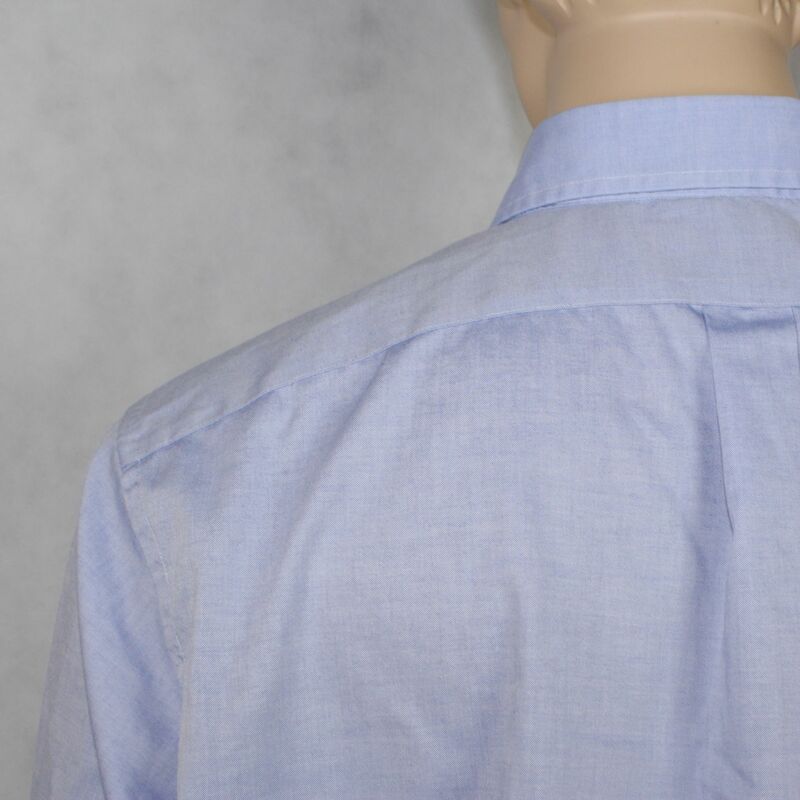 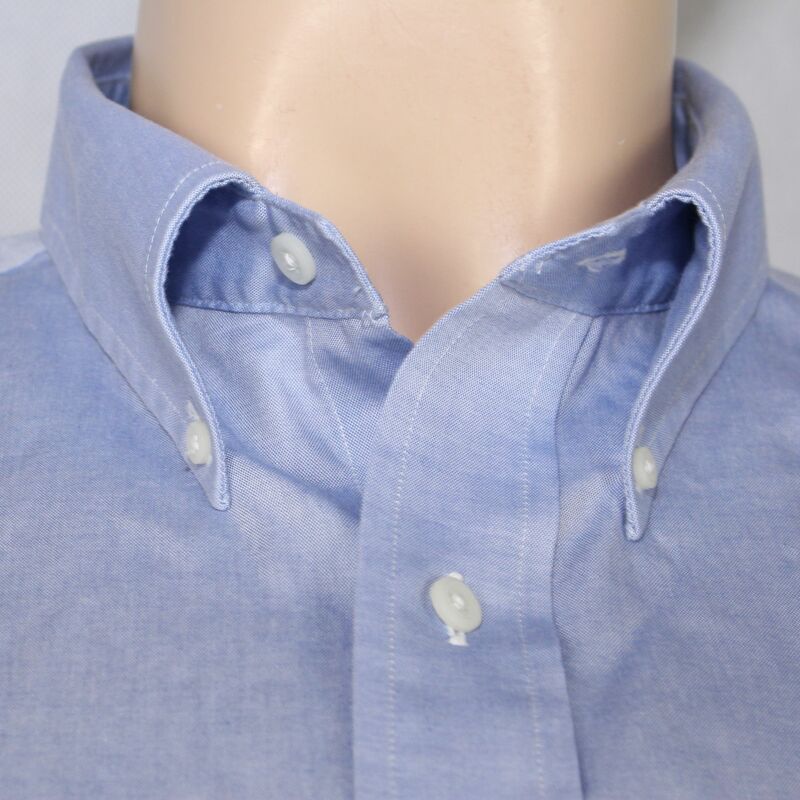 Home MEN>Shirts>RALPH LAUREN mens ligh blue shirt non iron (17.5 / 32/33)! 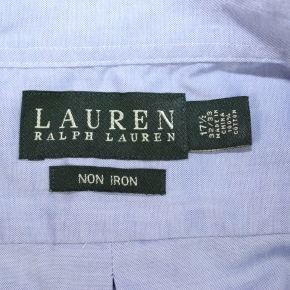 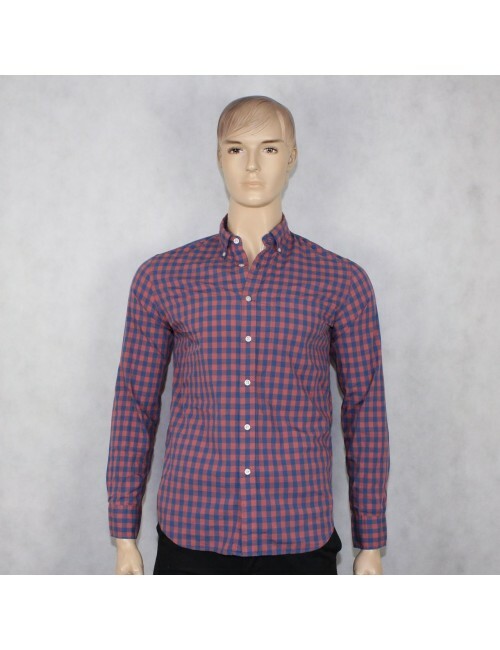 RALPH LAUREN mens ligh blue shirt non iron (17.5 / 32/33)! 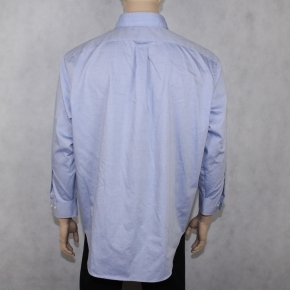 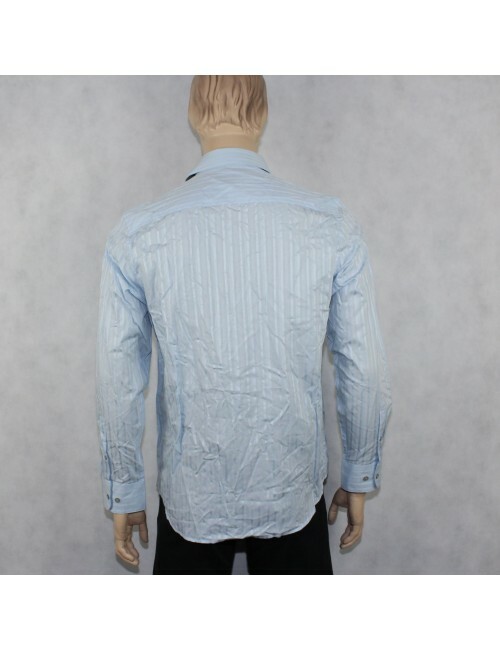 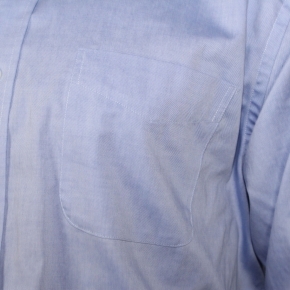 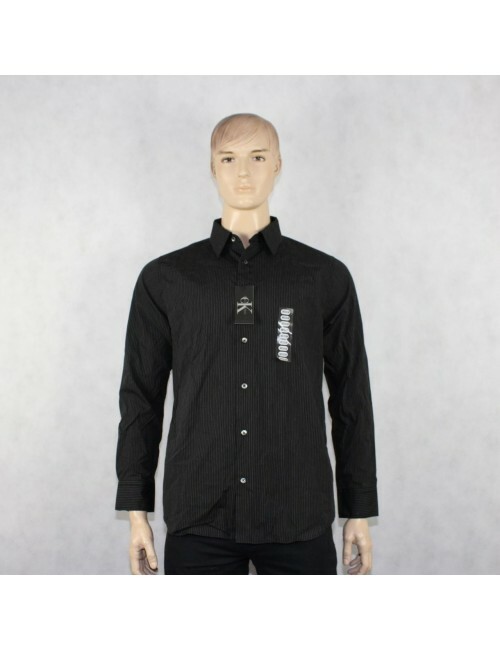 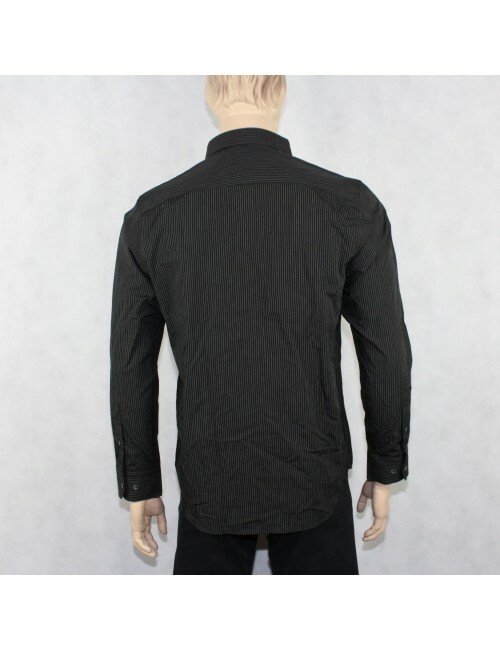 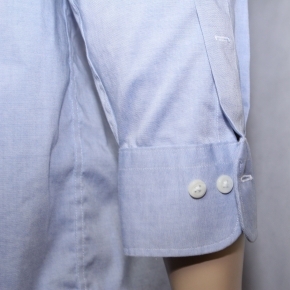 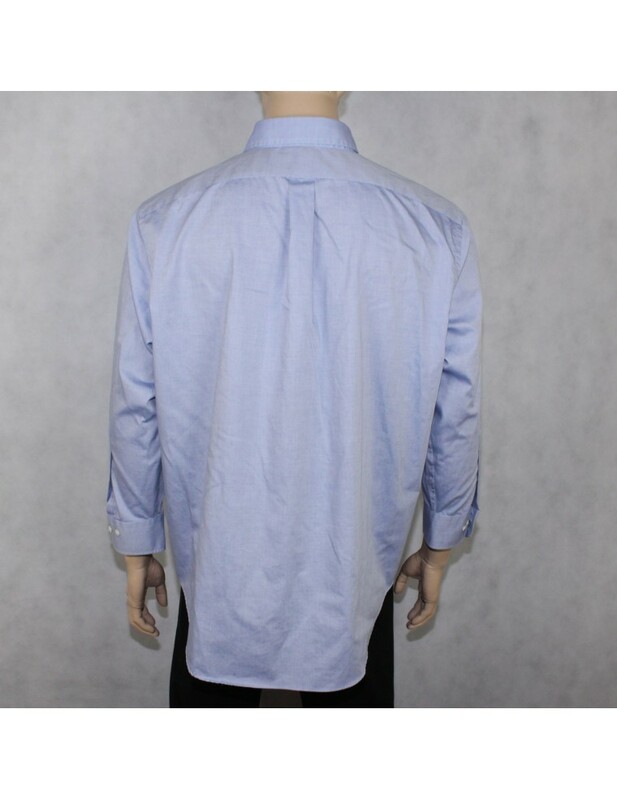 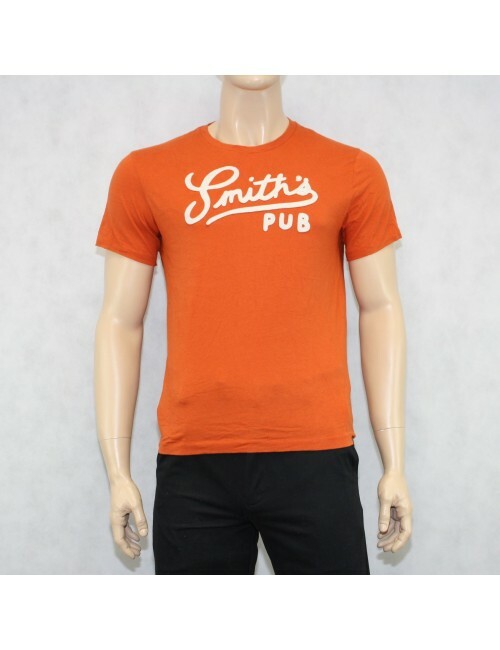 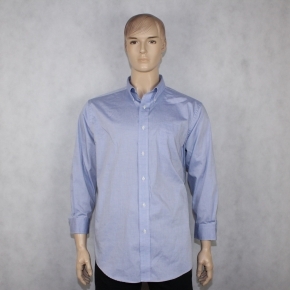 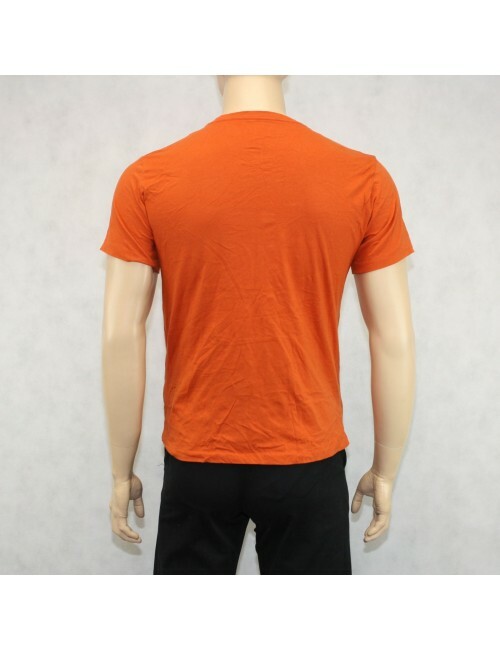 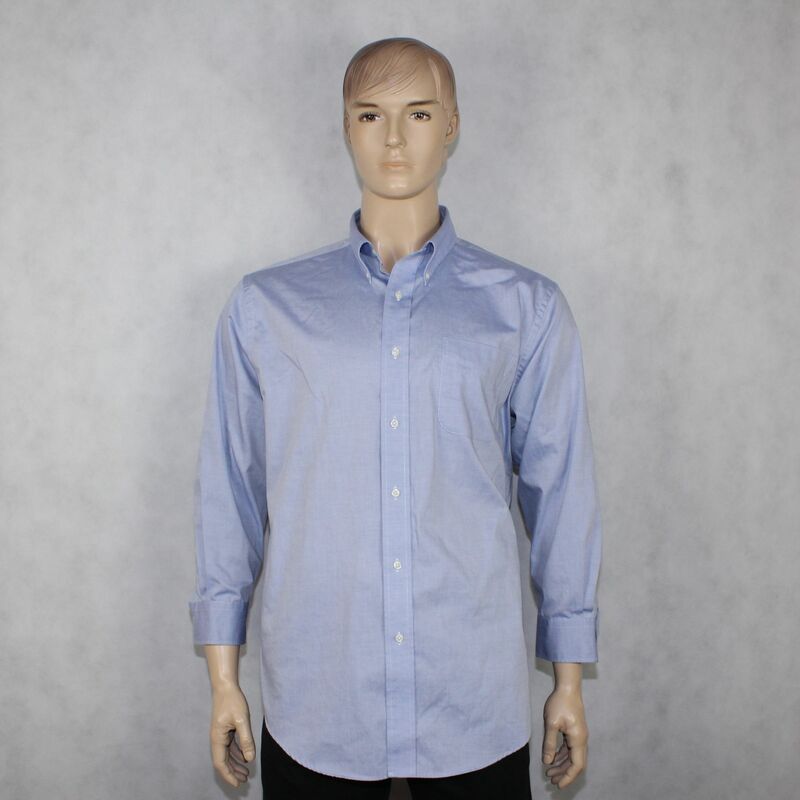 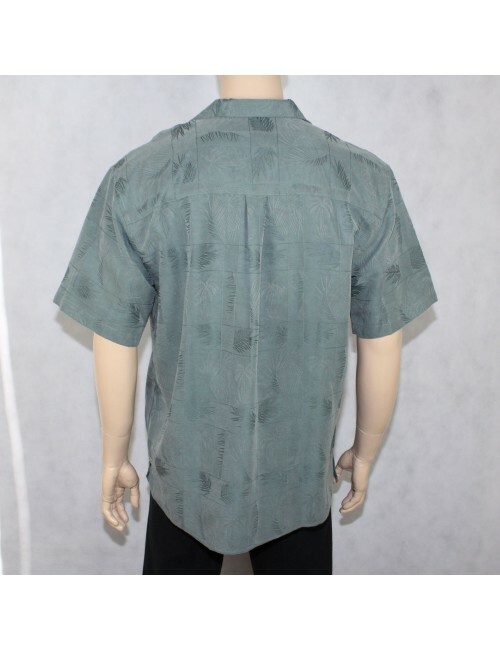 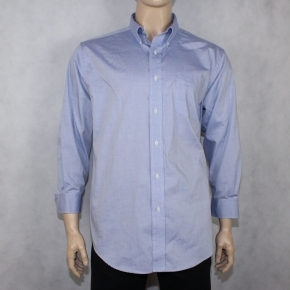 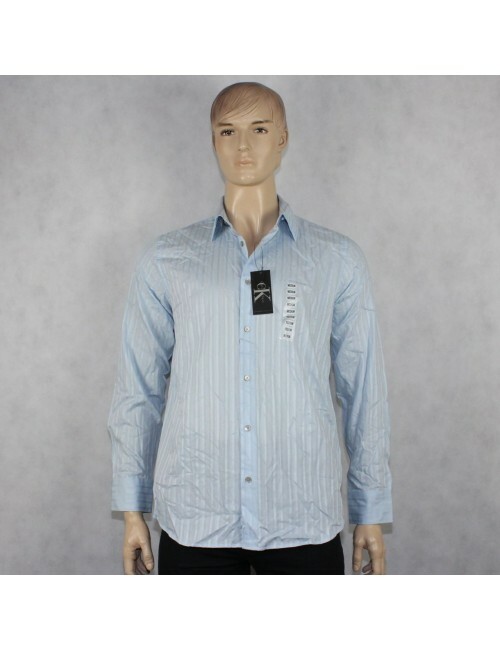 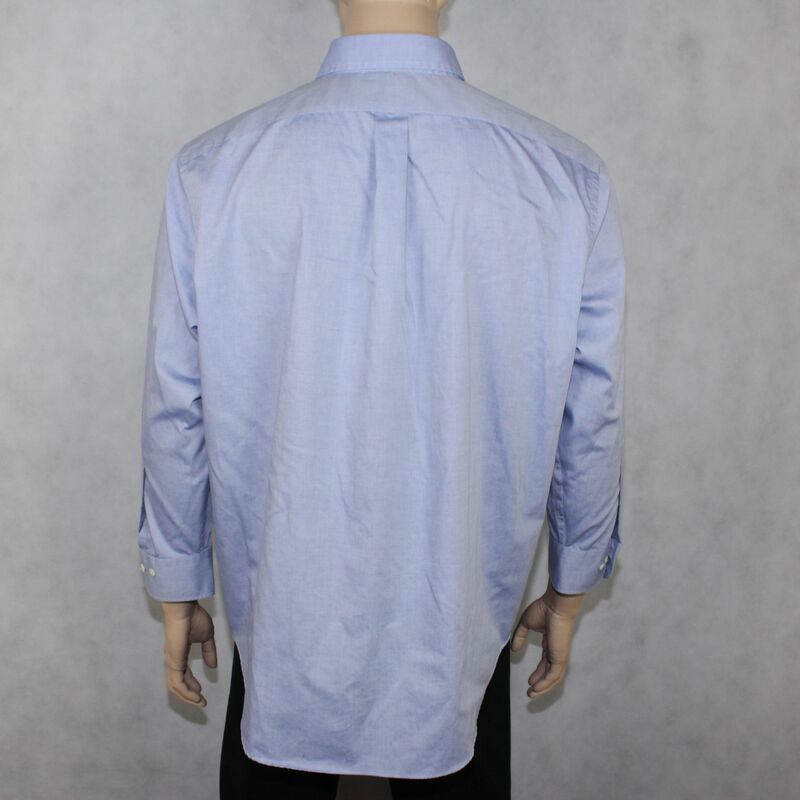 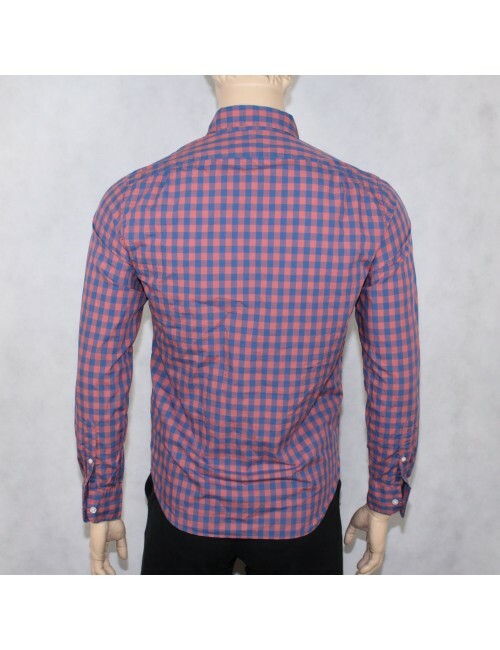 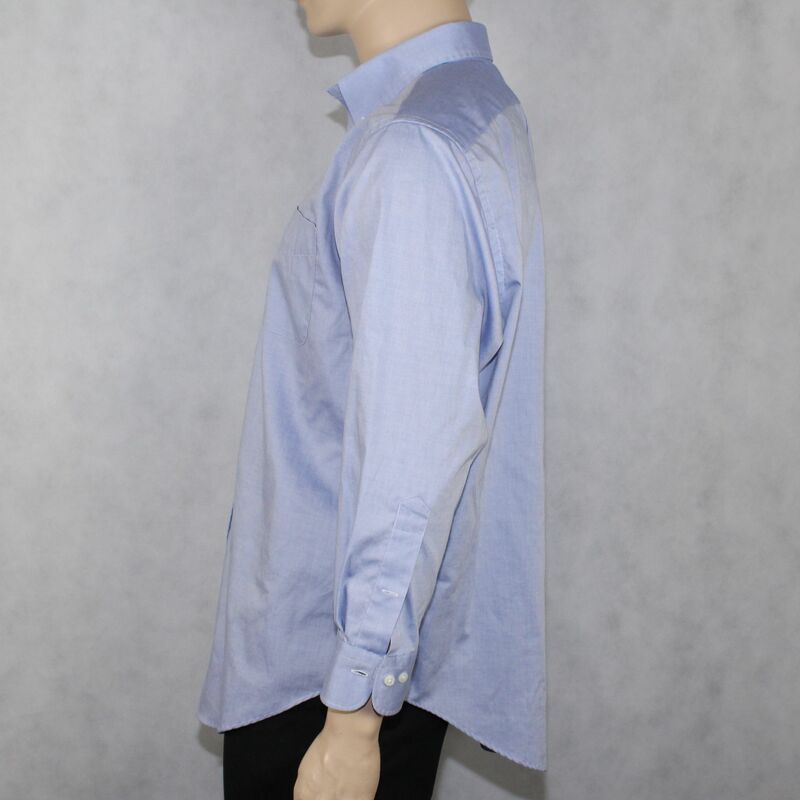 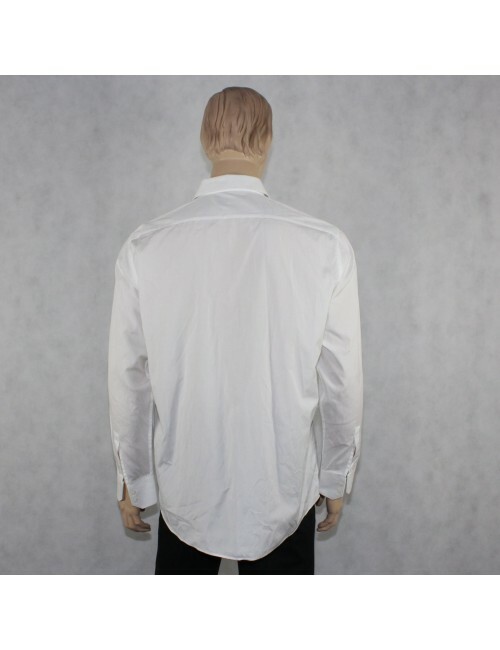 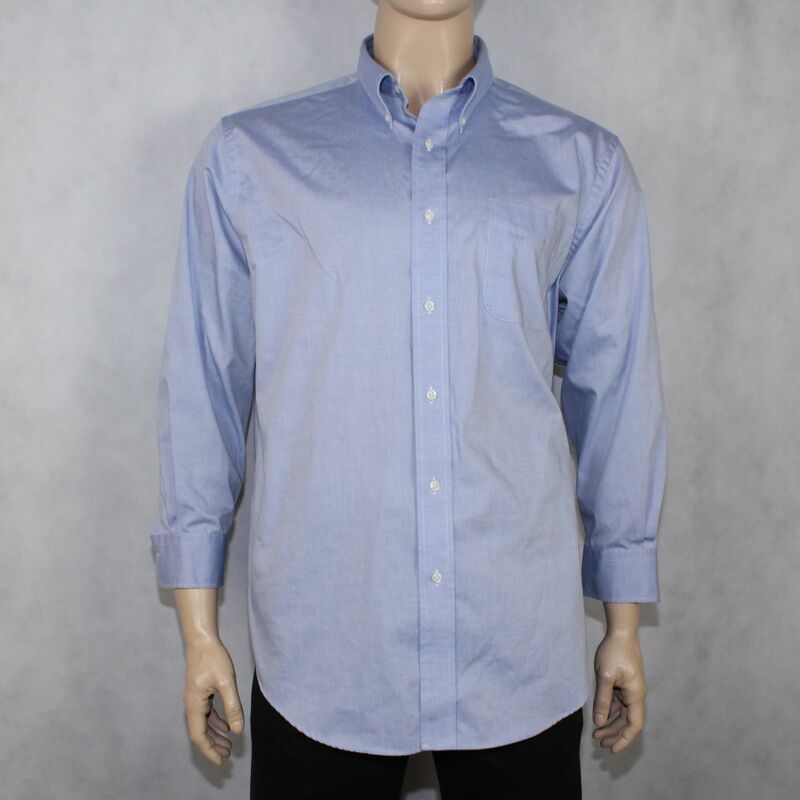 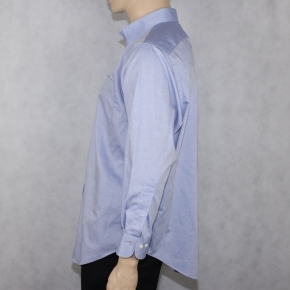 ON SALE: RALPH LAUREN mens ligh blue shirt non iron (17.5 / 32/33) WOW ! 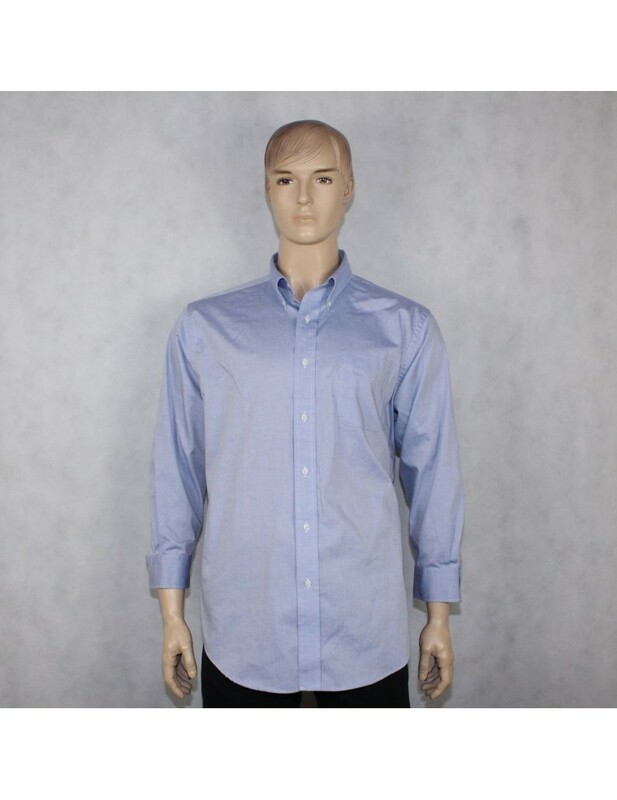 RALPH LAUREN mens ligh blue shirt non iron (17.5 / 32/33) WOW ! !